Every month, on the first Thursday, the White River Valley Museum invites you and your family to drop-in for FREE admission. Hosted from 6:00PM - 8:00PM, specially selected themed activities perfect for families with children 3 – 12 years of age are available. Families can peruse the museum and its current exhibits at their leisure. 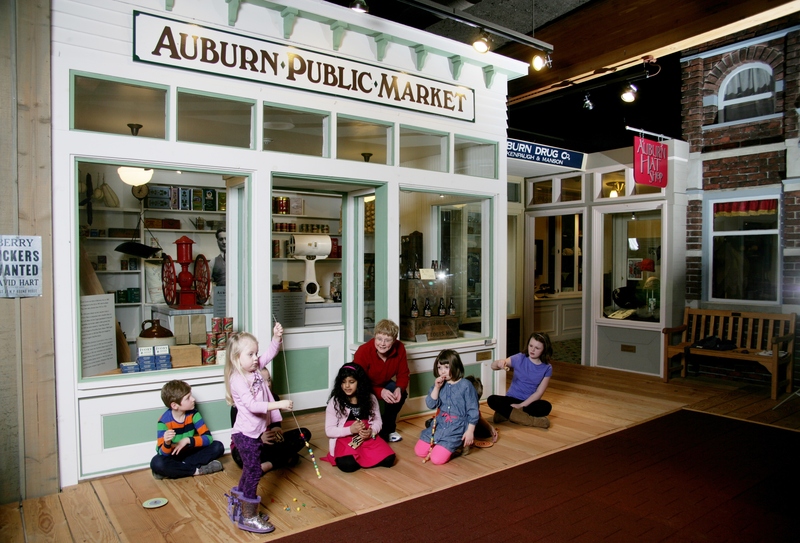 Throughout the White River Valley Museum, learn more about Auburn's history with interactive stations where play is encouraged and the learning is a fun byproduct of your visit. Registration is not required and is open to everyone.